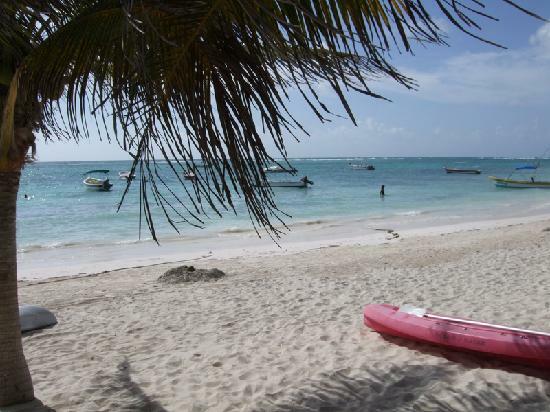 You are here: Home / News / How’s Akumal weather in May? How’s Akumal weather in May? Akumal has a warm tropical climate which is hot and humid. In summers the temperature can soar really high. From June till August, rainfall happens mostly late in the afternoon or early evening. Akumal weather in June – Hurricane season begins from June and lasts till October. March and April are generally the driest months and July is drier and more predictable than August. Trade winds help keep coastal areas cooler, while interior jungle regions are more humid with higher temperatures. Despite varied weather conditions visitors come to this destination. One such visitor has planned a trip in the month of May and wants to know about the weather conditions in Akumal in May. The query was posted on Tripadvisor.com. He is also interested in knowing whether they should carry their own snorkeling kit or hire one. Fellow travelers suggested that the temperature is very pleasant in the month of May. The days are warm and pleasant nights. The sea and pool water also remain warm. During this time the resorts are also moderately filled and not crowded at all. Infact it is a perfect time to visit. Coming to snorkeling gear it is advisable to carry one’s own for hygiene purpose. Also the ones available on rent might not fit well hence cause discomfort. Therefore for a seamless snorkeling experience it is best to avoid rented kit.